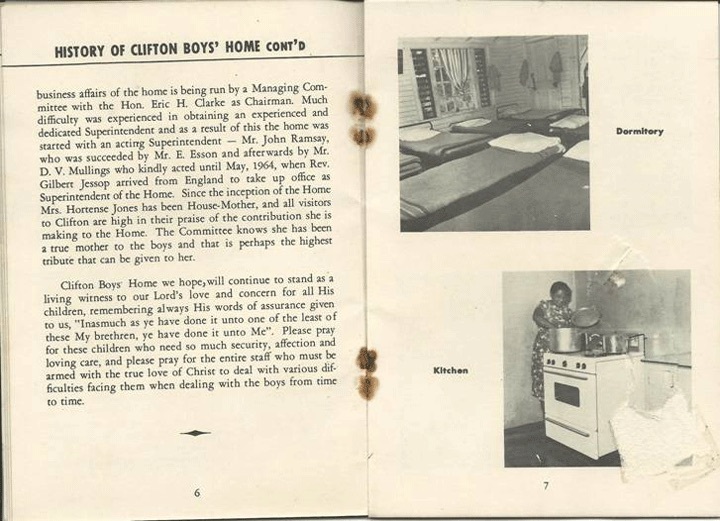 The Clifton Boys' Home, is a Non-Profit Organization that has been in existence since 1958. This Organization has been involved in charitable activities towards the welfare of young boys in Jamaica. Out of this organization, an orphanage was established on February 2, 1961, to provide badly needed housing, love, security and protection for young boys aged 7 to 18 years. The boys housed here, are victims of beatings, physical abuse, abandonment, and being orphaned with no relatives to care for them. The home was initially licensed to accommodate 20 boys. The current number has grown to 35, and all these boys are placed in the home for their protection through The Family Court of Jamaica. I am the brother of Ms. Ceceline McIntyre. She was one of the founders of The Clifton Boys' Home. In 1982, I was invited to attend one of these annual celebrations, and suggested that this annual Christmas dinner be held at The Mandeville Hotel, Mandeville, Jamaica, in order to give the boys an outing along with the dinner and gifts, making it all a very worthy Christmas Celebration. My wife Dorothy and I then committed to involve our resident community of Orlando, Florida, USA, to raise the funds and contributions needed to fund the Christmas dinner and assist with the work and the efforts of the home. The Clifton Boys' Home became a life's mission for our family ever since. I am still currently active in the fund raising activities for these boys, and your financial support will be much appreciated. Established on February 2, 1961, this Home provides badly-needed housing, love, security and protection for young boys aged 7 to 18 years. The boys housed here are victims of beatings, physical abuse, abandonment, and orphaned with no relatives to care for them. 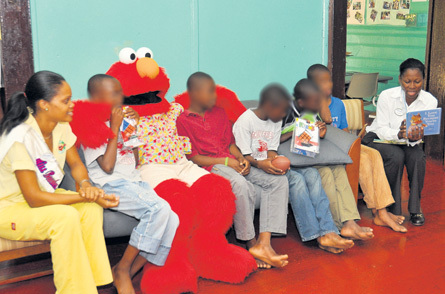 Initially licensed to accommodate 20 boys, the current number has grown to just over 30, and all these boys are placed in the Home for their protection through The Family Court of Jamaica. 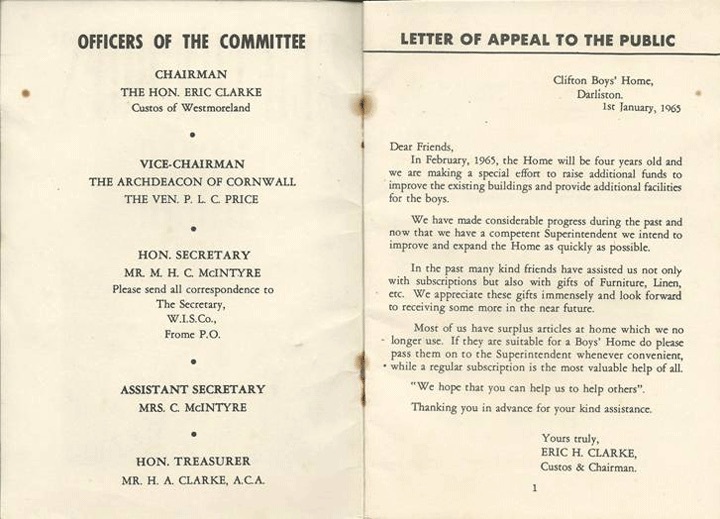 Early in 1958 at a Mothers' Union - Watch & Social Problems Committee meeting, Ms. Christine Edlin, the Moral Welfare Officer of the Anglican Diocese of Jamaica, spoke of the great need for a home for abused, insecure and needy boys. She expressed hope that such a project should be sponsored by the Anglican Diocese of Jamaica. 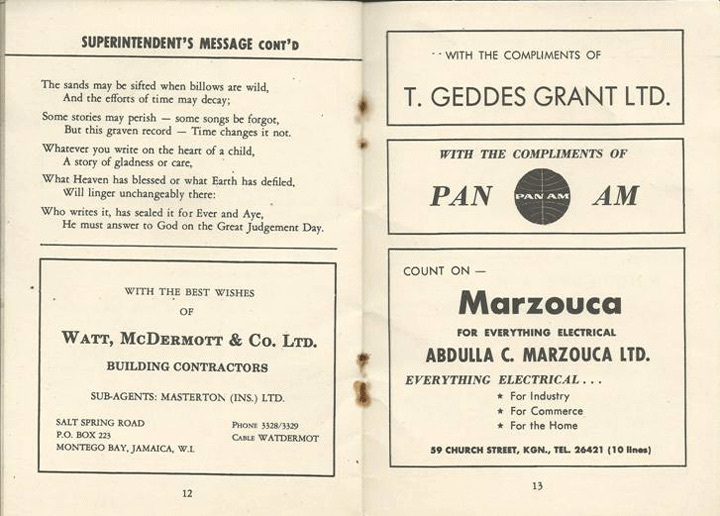 Not many weeks after this meeting, Ms. Ceceline McIntyre, a member of this Mothers' Union Committee, witnessed a situation where a young boy was badly flogged. After investigating the incident, Ms. McIntyre became more convinced of the great need for a home to give such boys the love, security, and protection that they had been deprived of within their own families. With such motivation, she contacted Ms. Edlin to obtain more specific information about establishing such a home. 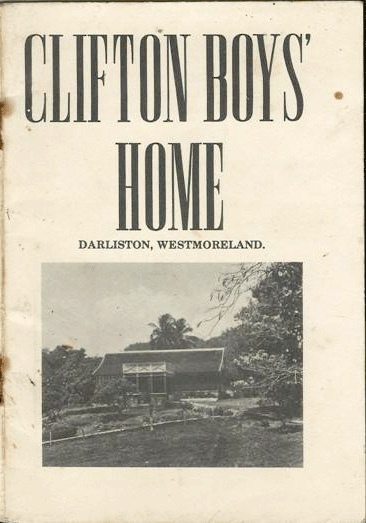 At the time, The Clifton Property, in Darliston, Westmoreland, situated on 7½ acres of land was up for sale. With the helpful assistance and encouragement of Ms. Edlin, The Lord Bishop, and Bishop Evans, the Clifton property was acquired on October 27, 1958. The main problem identified at the meeting was financial. After many setbacks, financial assistance was obtained from the Diocesan Financial Board's Child Care & Protection, and the contributions of well wishers. 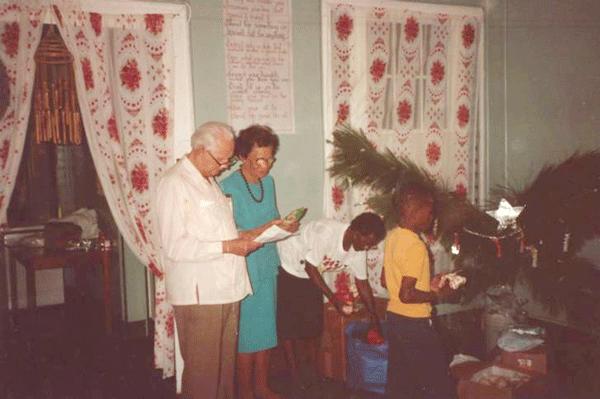 In order to set up the home, and overcoming many of the difficulties, helpful guidance was offered by Ms.Winnifred Hewitt, The Chief Childrens' Officer, along with her able deputy Mr. Stanley Thomas. 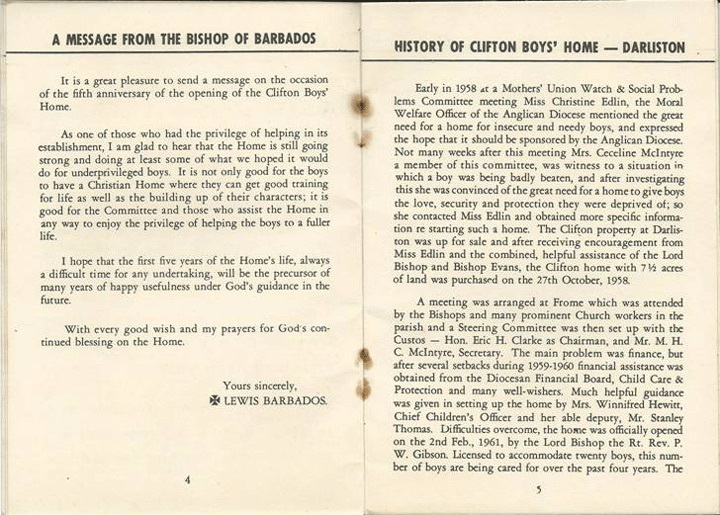 The Clifton Boys' Home was officially opened on February 2, 1961 by The Lord Bishop, The Rt. Rev. P. W. Gibson. The business affairs of the Home were initially being run by a managing committee, chaired by Custos, Hon. 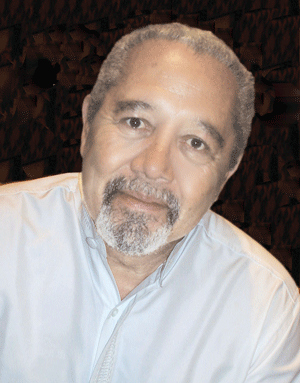 Eric H. Clarke. 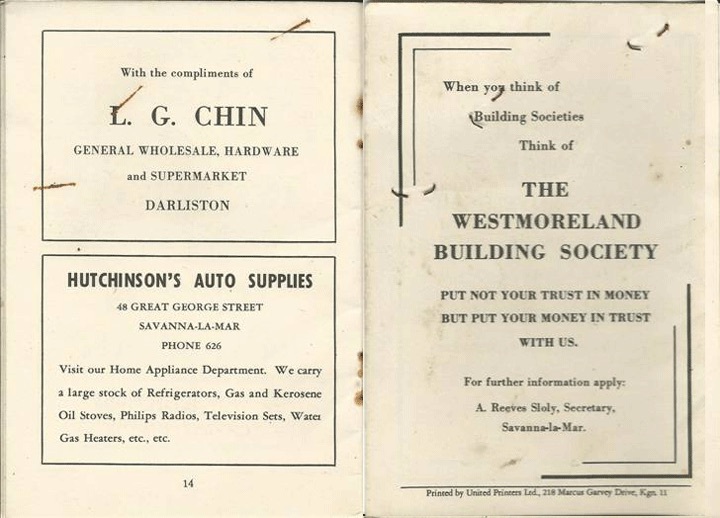 There were difficulties identifying an experienced and dedicated superintendent, so the position was temporarily filled by Mr. John Ramsay, then by Mr. E. Esson, and then by Mr. D.V. Mullings. In May 1964, Rev. Gilbert Jessup, having arrived from the United Kingdom, became the first Superintendent of The Clifton Boys' Home. Ms. Hortense Jones served as the Home's first house-mother. Visitors to the Home highly praised her contribution to the boys. The managing committee lauded her as having been a true Mother to the boys. 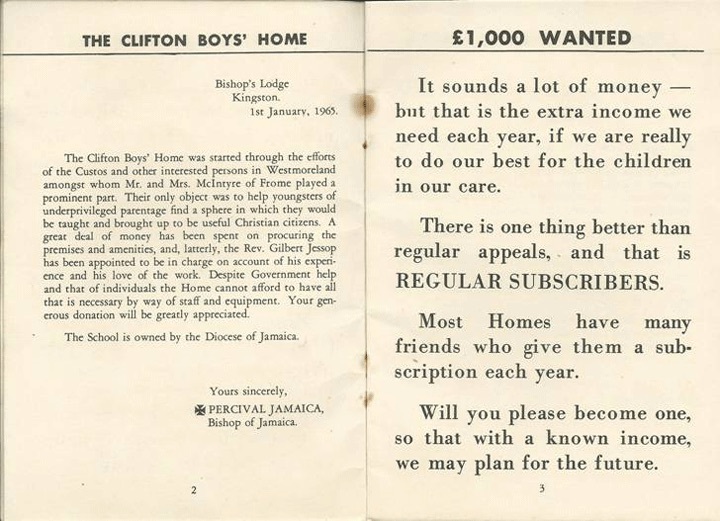 In order to support the financial needs of The Clifton Boys' Home and to motivate the residents of the Home, an annual Christmas Celebration Dinner was instituted. 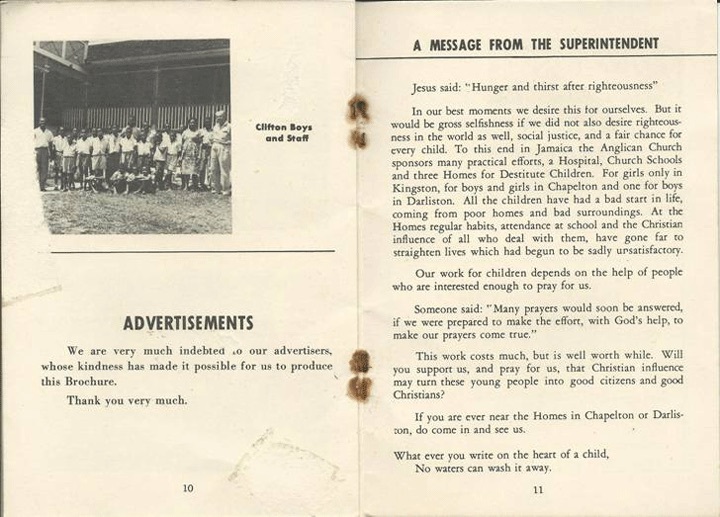 Mr. Levi Shaw (Hopie) was invited to attend one of these annual celebrations, and he suggested that it be held at The Mandeville Hotel, Mandeville, Jamaica, in order to give the boys an outing along with a dinner and gifts, a worthy Christmas Celebration. This suggestion, however, presented an added financial burden. 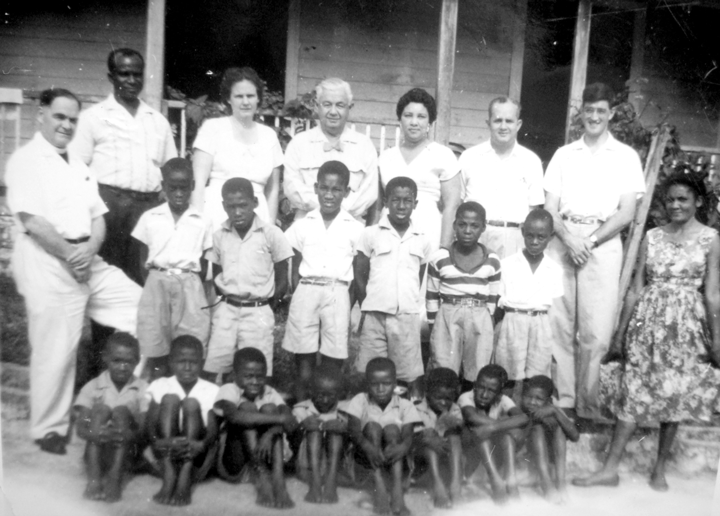 As a result, Mr. Shaw and his wife Dorothy committed themselves to involving their resident community of Orlando, Florida to raise financial contributions to assist with the work and the efforts of The Clifton Boys' Home. Today, we hope the Home will continue to stand as a living testament to our Lord's love and concern for all His children, remembering always His words of assurance given to us. Please continue to pray for these children who need security, affection, and loving care. Please pray also for the entire staff which must be armed with the true love of Christ. Beaches Sandy Bay's animation manager, Kimesha Brackett (right), has the attention of wards of the Clifton Boys' Home as she reads a story to them. Also on hand were Sesame Street character Elmo and Saria Eulett, Miss Beaches Sandy Bay. 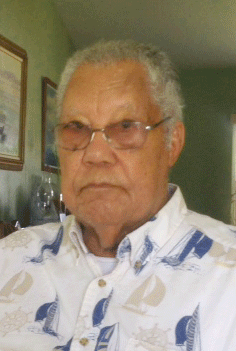 Mr. Levi Shaw's (Hopie Shaw) initial involvement occurred when he was invited to attend an annual Christmas Celebration Dinner. 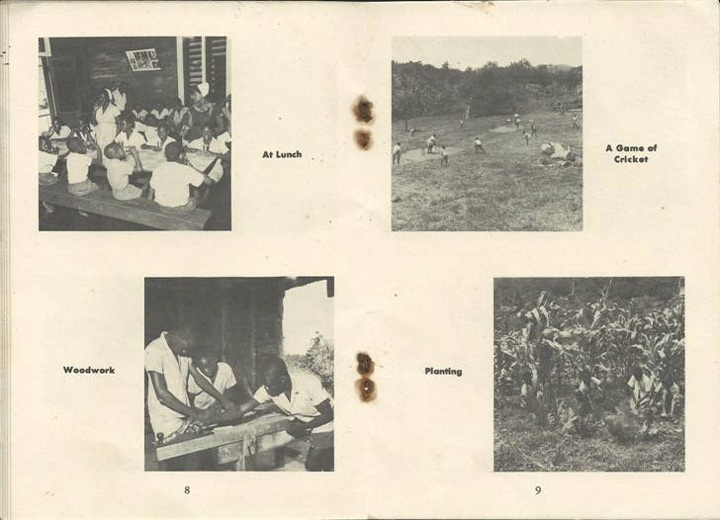 He suggested that it be held at The Mandeville Hotel, Mandeville, Jamaica, in order to give the boys an outing along with a dinner and gifts. Since then, he and his wife Dorothy committed to involving their resident community of Orlando, Florida to raise financial contributions to assist with the efforts of the Home. This endeavor has transformed from a personal project to become their life's mission. How did Peggy (the niece of Ceceline McIntyre & Hopie Shaw) & I get involved with the Clifton Boys Home? The answer to this lies in the bigger question, how could we not get involved? In December 2010, we, along with Mr Shaw (Uncle Hopie) attended the Boys Home Annual Christmas Celebration Dinner at The Mandeville Hotel. 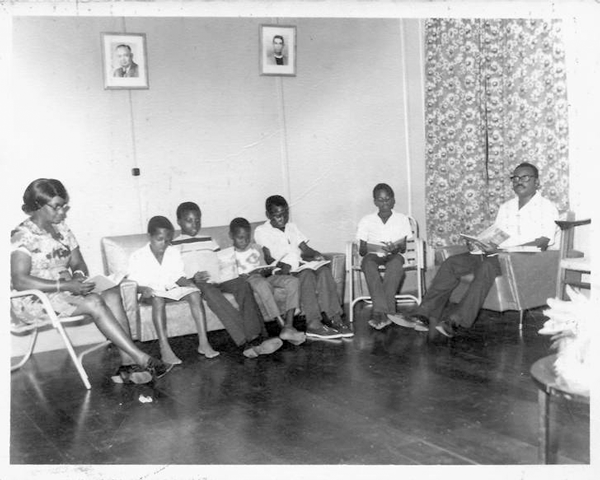 Uncle Hopie, while conveying greetings from the overseas friends of the Boys' Home, announced that due to health concerns, he would no longer be able to coordinate the fundraising that helped to make this function possible. The disappointment could be seen and felt by all present, including ourselves. This inspired us, and after exhausting all the reasons why we should not participate, we decided that, with Uncle Hopie's guidance, we would endeavor to keep this project going. 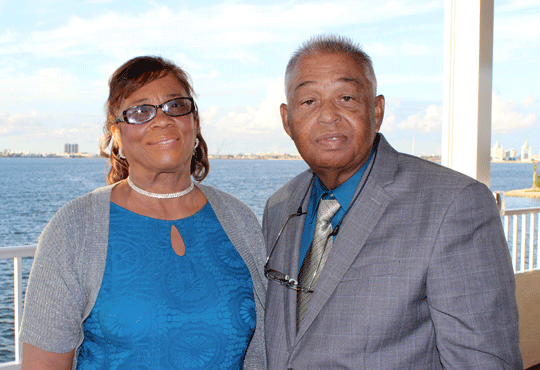 In October 2010, Claudette Bailey founded The Jamaica Cultural Connection in Orlando, Florida, an association organized for charitable, religious and educational purposes. At a later meeting, we made a presentation about The Clifton Boys Home and the organization decided to pledge its support. Today, the need at The Clifton Boys home is greater than ever, and as we increase the opportunity for more participation, we thank you for your past and continued support. As the son of Mark & Ceceline McIntyre, two of the original founders of the home, I witnessed and was involved with it's establishment and development. The dedication and commitment by these two pioneers to the welfare and education of the underprivileged boys over the years was substantial and they would now be pleased to see the tremendous efforts now being made by family and others. Please give the fund-raisers your fullest support as the past beneficiaries have gone on to lead successful and productive lives. Christmas outing & dinner at the Mandeville Hotel. Construction & setup of the Levi & Dorothy Shaw Library. Repair of ceiling in orphanage's dining room. JCC / Clifton Boys Home is a non-profit 501(c) organization in the State of Florida. All funds donated to JCC / Clifton Boys Home is 100% tax deductible.